One of the things I admire most about Les is his optimism and ability to encourage others. He is someone that believes in his people and helps them to see the future as it could be. As optimistic as Les is, he fully understands that optimism isn’t enough… Not by a long shot. We can be efficient with things. We must be effective with people. Don’t get them reversed! We must be intentional with our business. Don’t just build a business plan, build a blueprint. Don’t let the day, the week, the quarter, or the year get away from you. Periodization is the key to staying on track for larger goals. Optimism is great, but you do have to execute on your plan. Work is anything you are doing when you’d rather be doing something else. Don’t allow others to sidetrack you. The one book that has influenced Les’ life and career more than any other is Jim Rhon’s classic 7 Strategies for Wealth and Happiness. I wholeheartedly endorse it as well. It has been foundational in helping me think big and execute on those ideas. 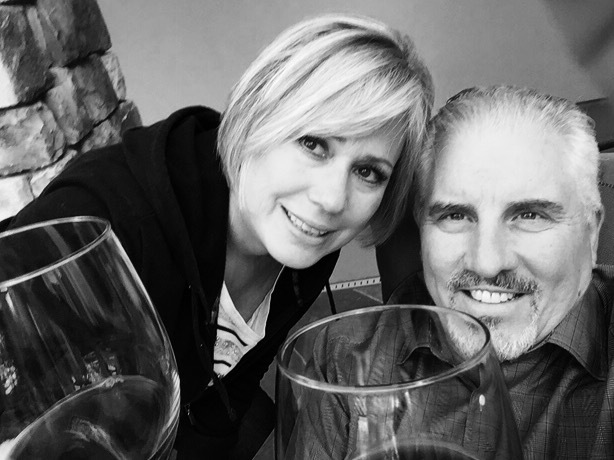 Les and Sharon are deservedly proud of their new endeavour Element 79 Vineyards. I, like many of Les and Sharon’s friends, think that they have the best exit strategy on the planet. They are following their passion and really are enjoying the hard work that taking on this new challenge is bringing them. 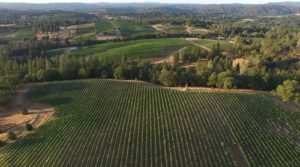 I would encourage you to check out their website HERE to see if you are lucky enough to live in a state where they can ship their wine. And Yes, that picture is actually their vineyard. I have an exciting announcement! 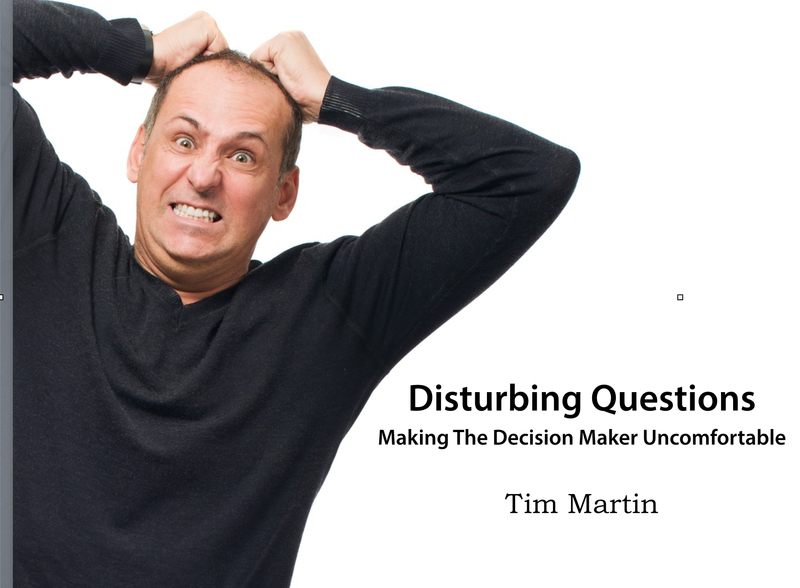 By popular demand, I am bring back the contest where you and your whole team can win a copy of my eBook: Disturbing Questions: Making The Decision Maker Uncomfortable. 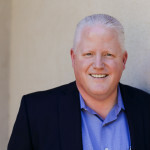 I have received numerous emails and comments on the blog that many of the sales leaders for Aflac, Colonial Life, and a other carriers are using this podcast as part of their Monday Morning Meetings. I CAN’T BEGIN TO TELL YOU HOW HUMBLING THAT IS TO ME…. So here is what I am going to do. Each week I am going to pick a “Sales Team of the Week” and send them each a copy of my eBook. To enter this contest all you have to do is email me a picture of your sales team huddled around a computer screen showing the Success Is Voluntary website. Please include a list of who is in the photo and their email addresses so I can send them a link to the book! That’s it! Pretty simple right? Hey! I really appreciate you listening to the podcast and would love it if you would be so kind as to rate the podcast on iTunes. To do that, all you have to do is go to http://successisvoluntary.com/iTunes and follow the instructions. It will take you less than 30 seconds and would be a huge help to me as it will keep the podcast towards the top of the business charts in iTunes which will help new people discover it.